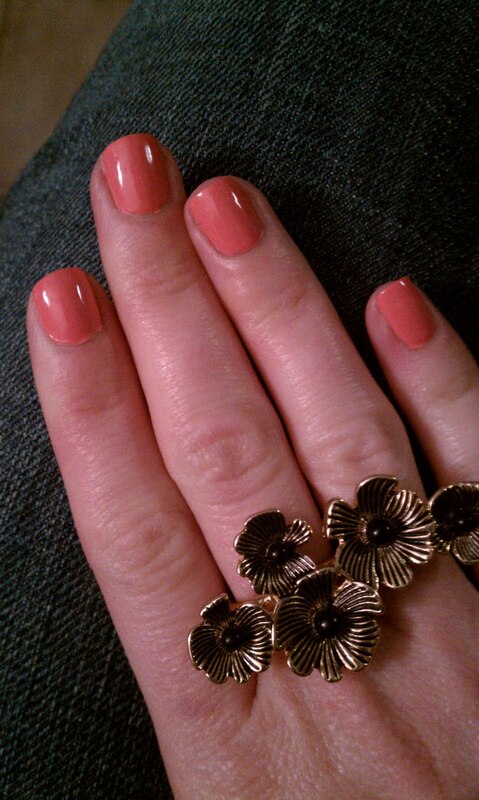 On a separate note, check out this awesome ring I got from Forever 21. It's a double ring, so it fits around my ring finger and middle finger. 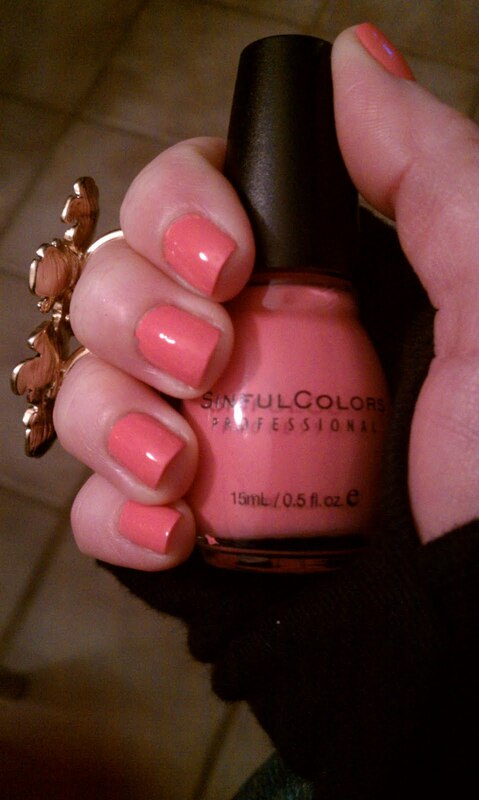 I get so many compliments on a $6 ring! The best part about Valentine's Day is giving and receiving Valentine's Day cards! I'm loving Bonnie Marcus Collection cards, especially this one. Be unique this year and buy cards no one else will have! The best part: a portion of the proceeds from the sale of her products, will be donated to The Breast Cancer Research Foundation and other organizations promoting breast cancer awareness. 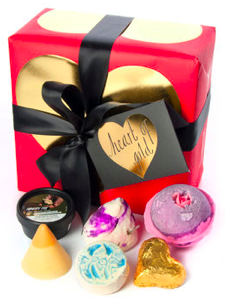 Bath & Body Works is really promoting Valentine's Day this year, they have tons of heart-themed items. I fell in love with these PocketBac anti-bacterial gels. There are 5 different 'love' themed ones, and right now they are $5 for 5. I bought them for my coworkers! You've hopefully read my review about Crazy Rumors Lip Colors, and hopefully entered to win the newest set of Brew flavors! Visit Crazy Rumors and enter code CRKISS to receive 15% off, valid through February 28th 2011. Crazy Rumors Hibiskiss collection is all natural and vegan, made with 70% Certified Organic Ingredients. Is your Valentine a Glee fan (aka Gleek)? 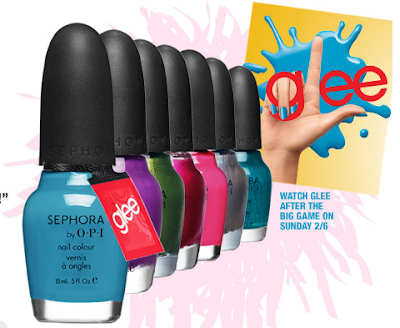 Check out the new Glee inspired OPI nail colors from Sephora! 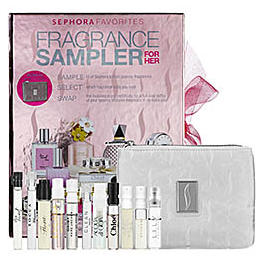 You can get the 6 piece mini kit for $24!